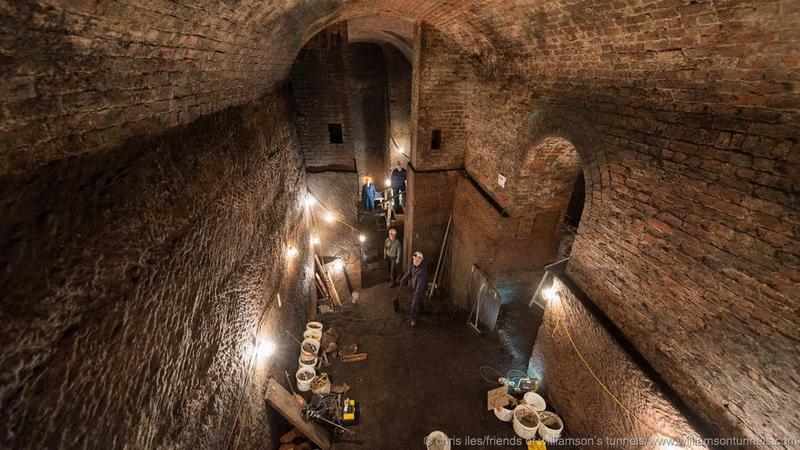 For fifteen years, retired Liverpudlian locals and curious volunteers have been digging up a vast network of 200 hundred-year old tunnels and cellar systems beneath their streets, not knowing how far they go, where they lead to and why they are even there. The only clue history has given, is that they were built by a successful and philanthropic tobacco merchant by the name of Joseph Williamson, born in 1769. 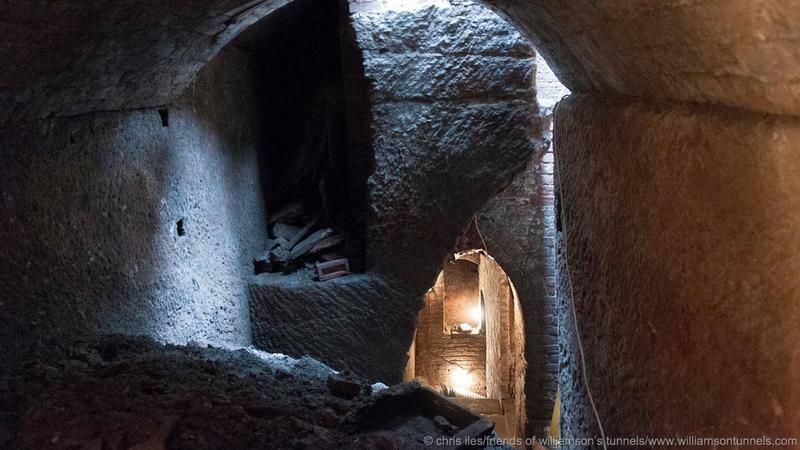 An entrance to the system was even found in the basement of his former house, but there are no known records or paper from his lifetime that give any explanation as to what this secretive underground network was for. 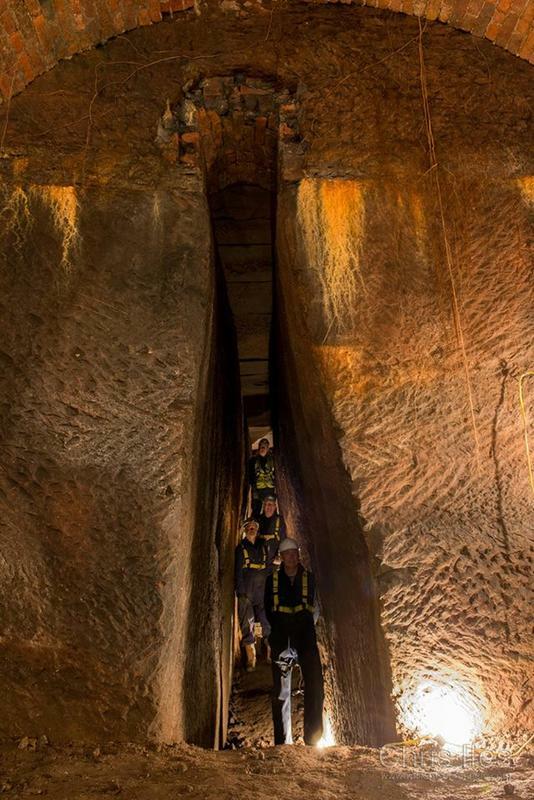 This is particularly strange given the complexity of the design and vastness of the tunnels, which include multiple levels with stone steps leading to caverns as deep as 20 feet. Such level of construction would have required extensive and skilled manpower on Williamson’s part; hiring a substantial number of workers to build them; and yet, mysteriously, there are no records. 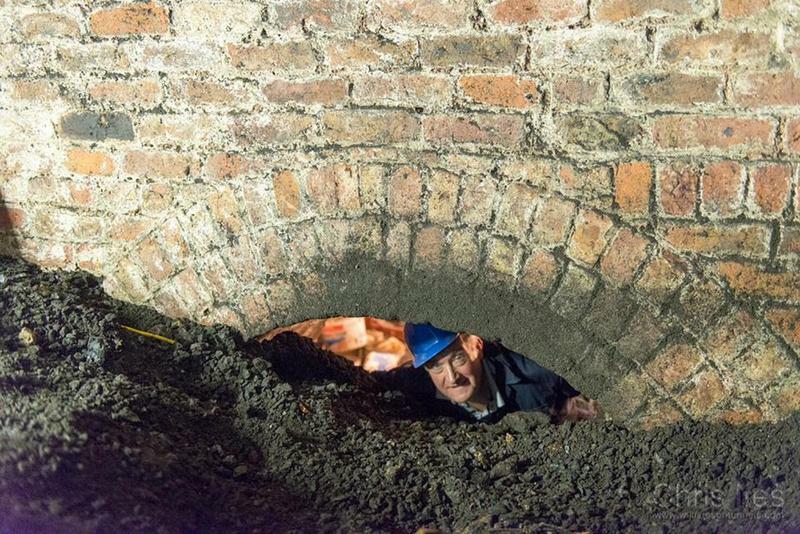 The fact that Williamson produced so little documentation about the purpose of his self-financed tunnels created speculation that Williamson was part of an extremist religious sect, building tunnels where his fellow believers could escape Armageddon and emerge later to build a new city. Less extreme theories suggest he was just a retired local philanthropist responding to the poverty surrounding his neighbourhood by hiring unemployed men to mine some old quarries. Over time, they were forgotten, and buried in the past. All that changed in 2001 when curiosity got the best of a band of investigators. 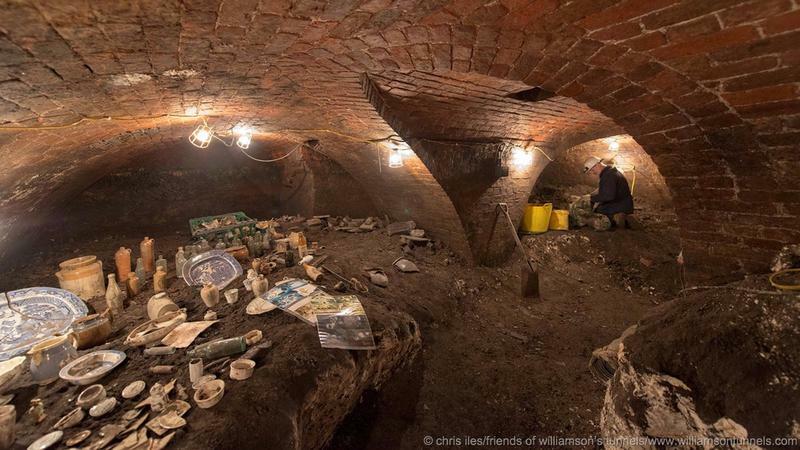 The group “broke into” a suspected site in Williamson’s former neighbourhood and discovered their first cellar in one of the upper levels of the tunnel system. 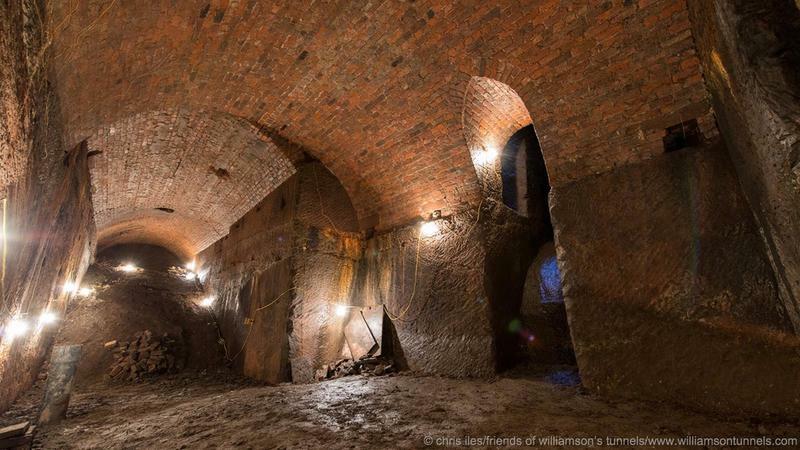 The group calls themselves “Friends of the Williamson’s Tunnels." 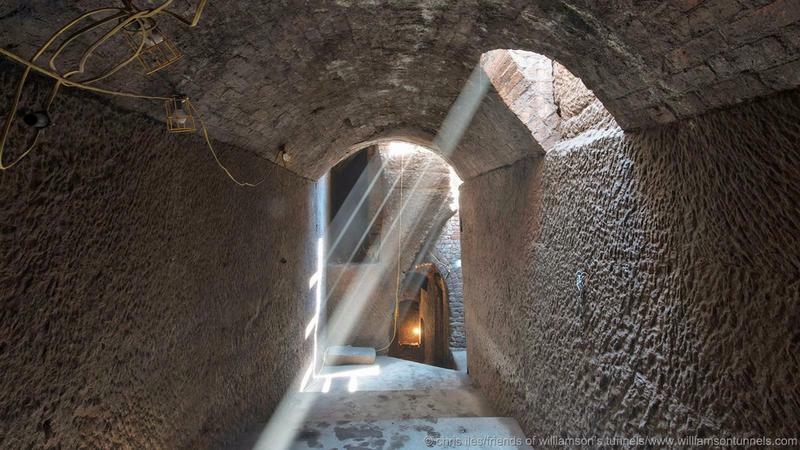 They have been filling more than 120 skips a week with dirt and waste material, as they burrow further and deeper into Liverpool’s subterranean secret. Along the way, they’ve collected enough historic artefacts to fill a small museum, including 19th century smoking pipes, schoolchildren’s ink pots, animal bones and bottles that held “everything from beer to poison”. The hope is, the deeper they dig, the more buckets of dirt they fill, one day, they might come across some answers.